A man was shot in his left leg and pinky finger in Park View yesterday morning, police said. 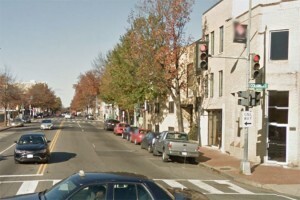 The shooting happened on the 3000 block of Georgia Avenue NW about 6 a.m. Wednesday. 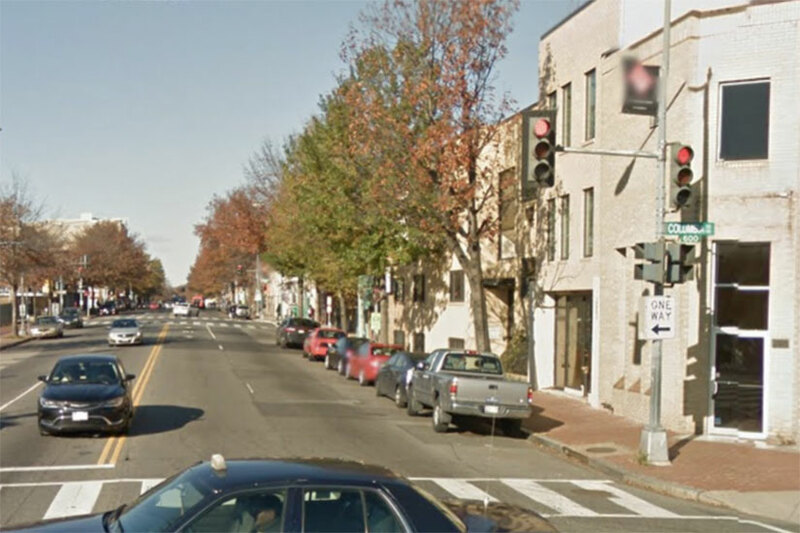 The victim picked up someone in a car near 14th and P streets NW and drove the individual to Georgia Avenue and Irving Street NW, where an argument broke out between them, according to authorities. At some point, the passenger got out of the car and used a handgun to shoot the driver. The victim then drove himself to a local hospital for treatment. It wasn’t immediately clear whether he worked for a taxi company or ride-sharing service. Police haven’t released any suspect information.